There seems to be a trend going around, where slaves are interested in Mistresses who use Magic spells, who are quote on quote witches, high priestesses and satanists, ETC… Many of you have wondered IF I am a witch, a pegan, a wiccan, or a satanist, or perhaps a Vampire, Succubus, or even a DEMON – to which I answer … WELL, I guess you’re just going to have to purchase My NEWEST audio recording and find out. Consider the fact that the performance of magic almost always involves the use of language. Whether spoken out loud or unspoken, words are frequently used to access or guide magical power. That is why My spellbinding words have SUCH POWER. All you have to do is just listen, focus and obey. My Magical speech is therefore a ritual act in itself, and is of even greater importance to the performance of magic than non-verbal acts found in traditional practices. As you listen to My recording, you start to understand… and just as you thought that you couldn’t get any deeper, you go deeper and deeper… Under My spell. Worshiping. Relaxing. And the deeper you go – the darker it becomes. you come face to face with who you really are… and you’re afraid… Don’t be afraid, embrace it… There is nothing to be afraid of… Only your desires and your obsessions… NOW you beg Me to take you deeper. you plead with Me to reveal to you what is IN THE DARKNESS… And I do. Illuminating you to My Truth and My Intent, allowing you to TRANSCEND the VEIL. you learn what is in the Darkness and how I can HYPNOTISE you sooo easily, by the time you listen to this whole recording, you will UNDERSTAND WHY I am the ILLUMINATRIX. 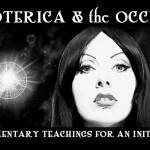 Don’t waste another minute, CLICK PAY, and become My Initiate knowing TRUTH about ESOTERICA and the OCCULT. Listen to My voice GUIDE you, educate you and seduce you! It’s soo simple, it’s soo easy to become enslaved by My Power! And the best part is – you can listen to it over, and over, and over. What are you waiting for? Put your headphones on! ENJOY! 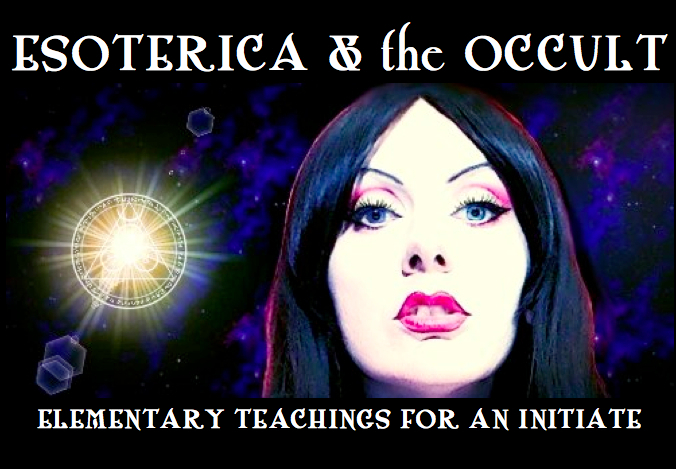 I would like to purchase and download Esoterica & the Occult (if it comes in audio MP3 form)… I do not see the “Buy” link with its description… how can I buy it via NiteFlirt ?